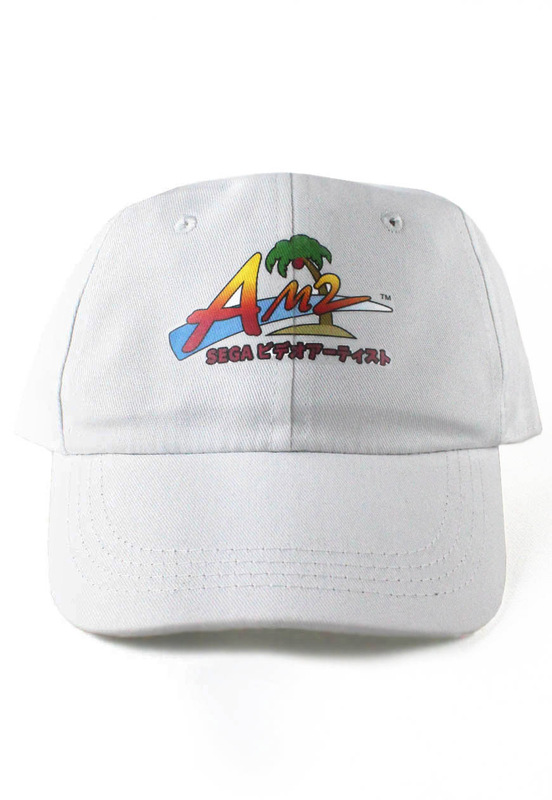 AM2 6 Panel Cap. 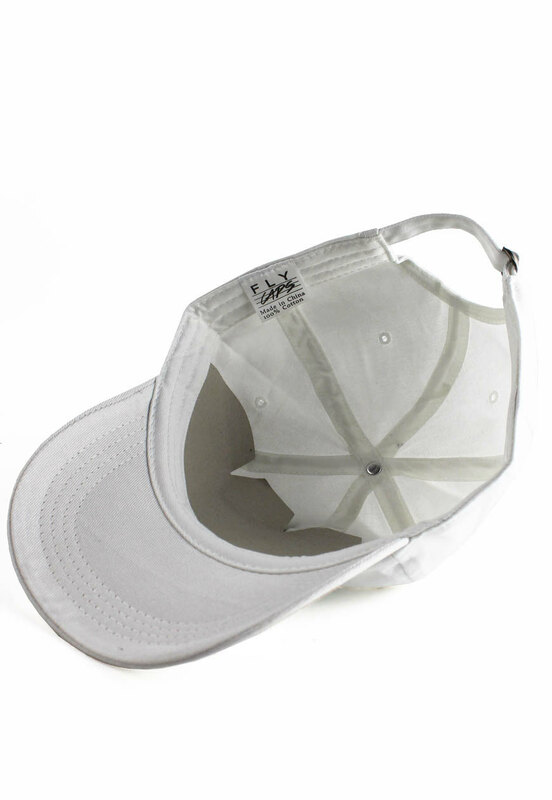 Relaxed fit, unstructured twill 6 panel. 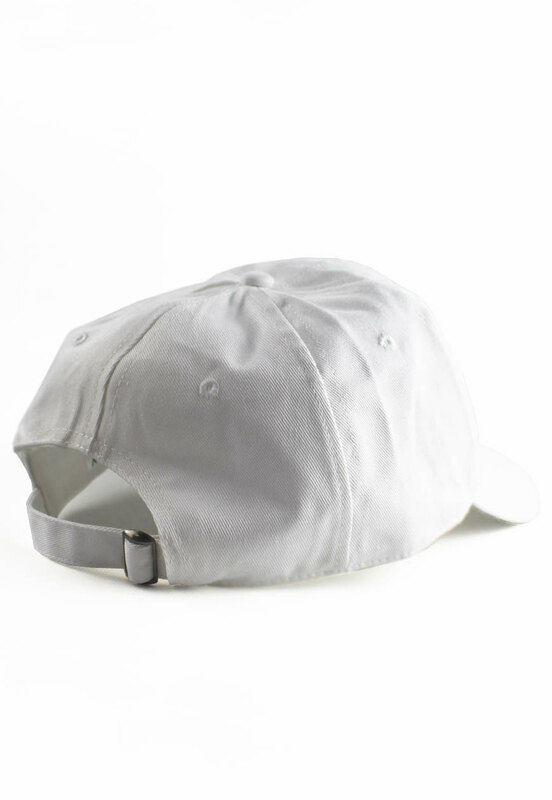 Adjustible strap with metal clasp.